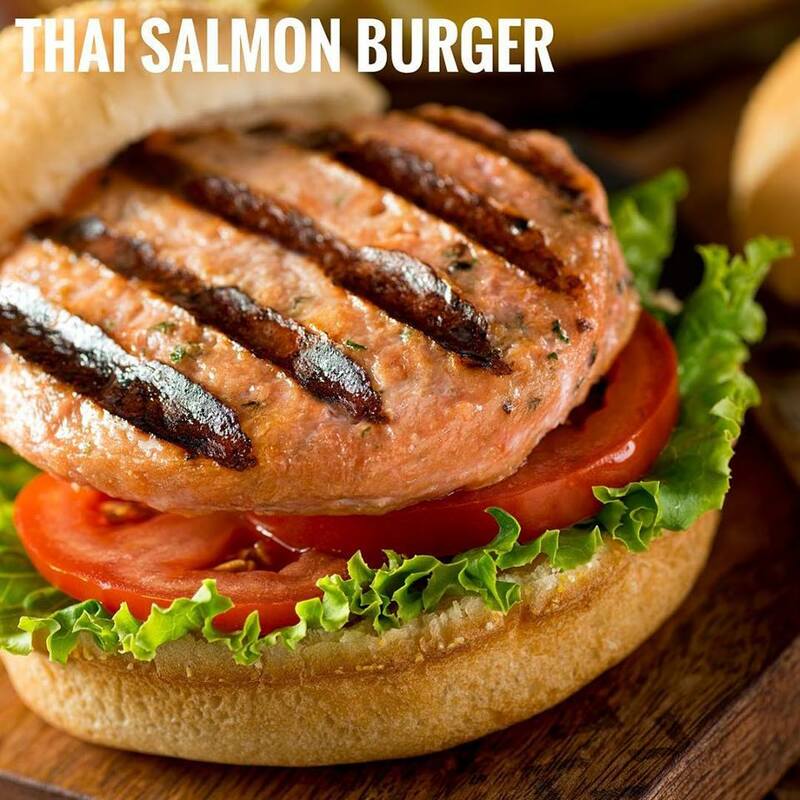 Perfect for barbecue season, try our delicious Thai flavoured Salmon burgers now. Available now in our special offer BBQ packs. Shop our Thai Salmon Burgers here. Shop our special offer BBQ Selection Pack here. Our fantastic skin on, boned Plaice fillets are supplied frozen, perfect for storing in the freezer ready to cook! This mild, sweet flavoured flat fish is high in protein and makes the perfect addition to a healthy diet. Shop our Plaice Fillets 1kg (Frozen) here. 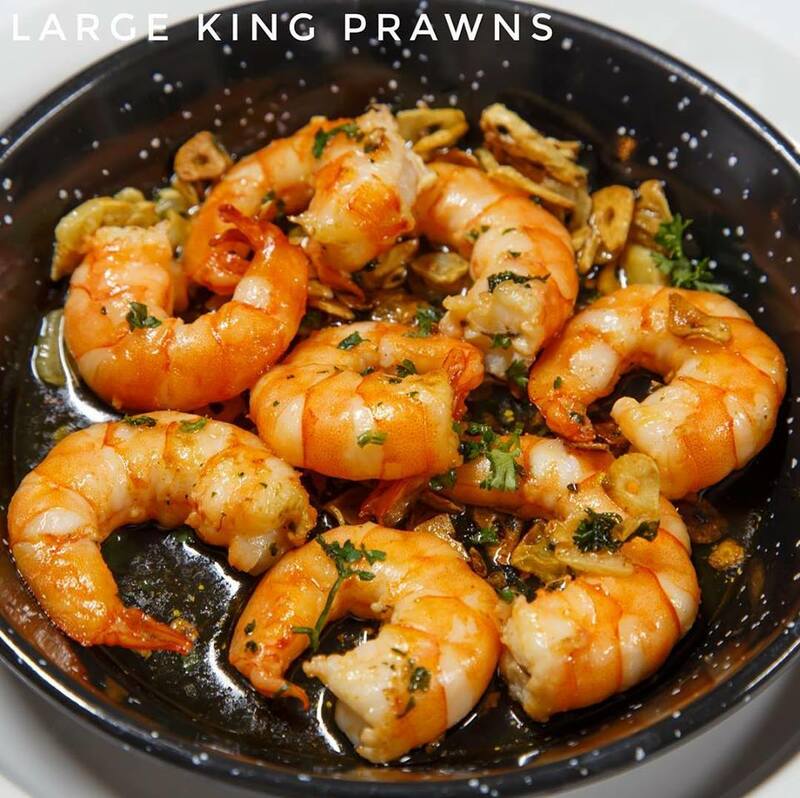 Our fantastic quality large King Prawns are peeled and deveined for your ease. Fry them with garlic, chilli and paprika for an easy yet delicious meal! Shop our Peeled and Deveined Raw King Prawns 750g here. New In: these crispy crumb bites with Cod, chili and cheese are perfect as a delicious starter or the adding the wow factor to your family buffet. 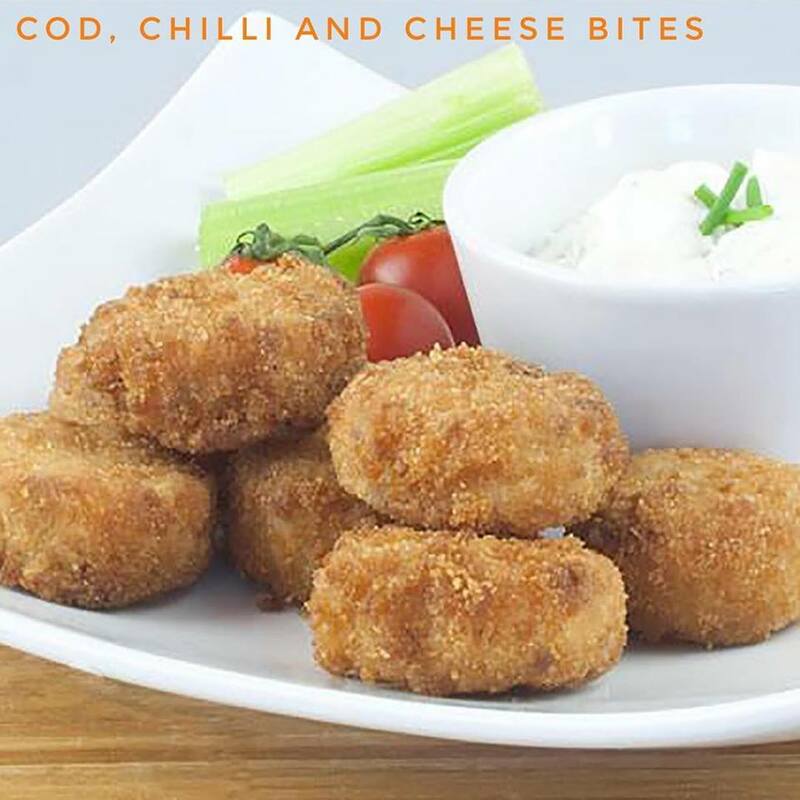 Shop our Cod, Chilli and Cheese Bites here. Our luxurious Sea Bass fillets are supplied skin on, boned and descaled in a convenient vacuum bag ready to cook or to keep in your freezer! 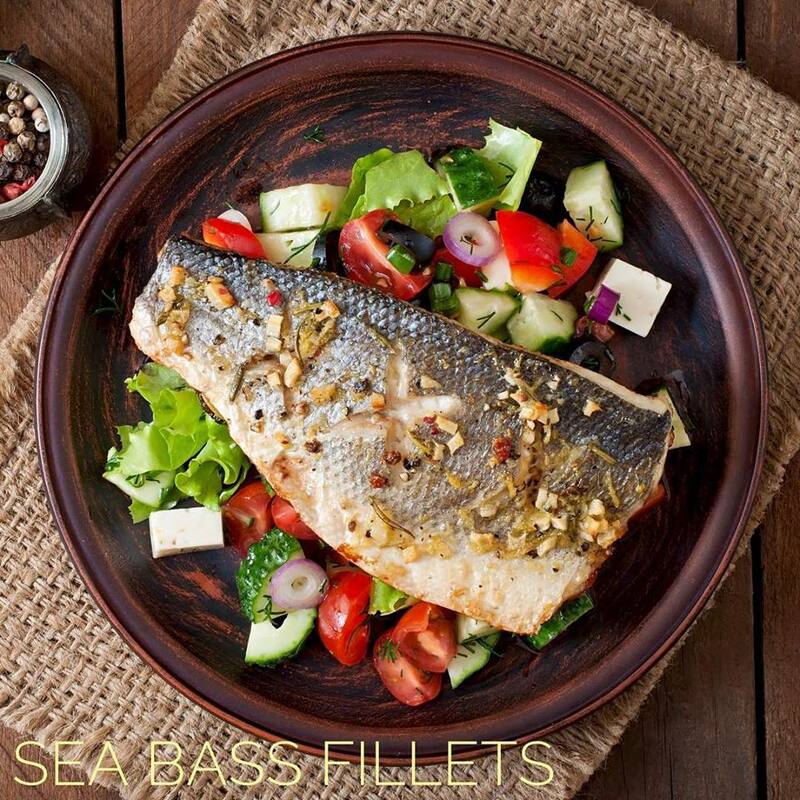 Shop our Sea Bass Fillets (Duo Vacuum Packed) here. 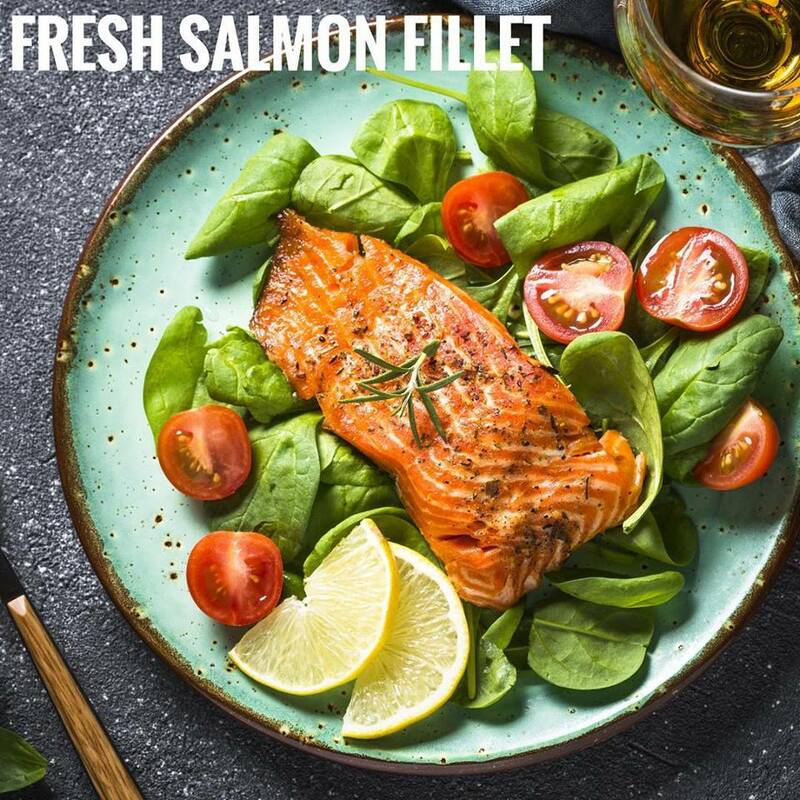 With Good Friday just around the corner there isn’t a better time to treat yourself to a delicious, succulent salmon fillet. Shop our Salmon Fillets here. Smother our top quality, fresh Haddock fillets in a delicious butter and herb sauce for a treat this weekend. 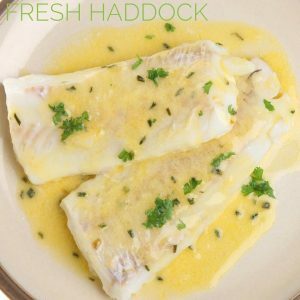 Our Haddock fillets have a beautiful white flesh and mouth watering flavour. Shop our Haddock Fillets Boned 1kg here. Perfect for grilling and barbecuing, this doughy after fish boasts a firm texture and sweet flavour. 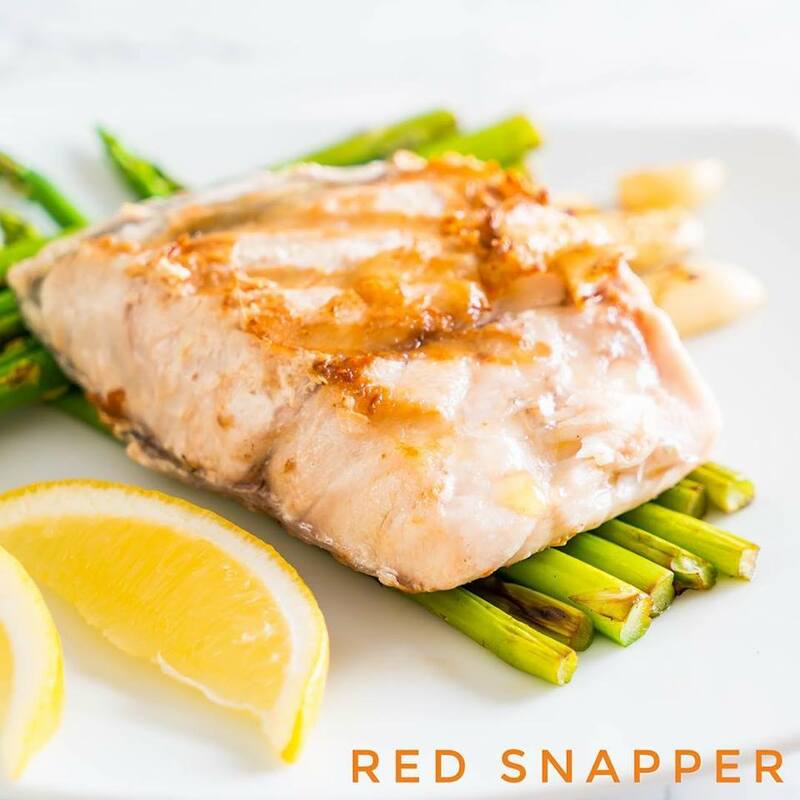 Shop our packs of 5 boned, skin on Red Snapper fillet portions here. 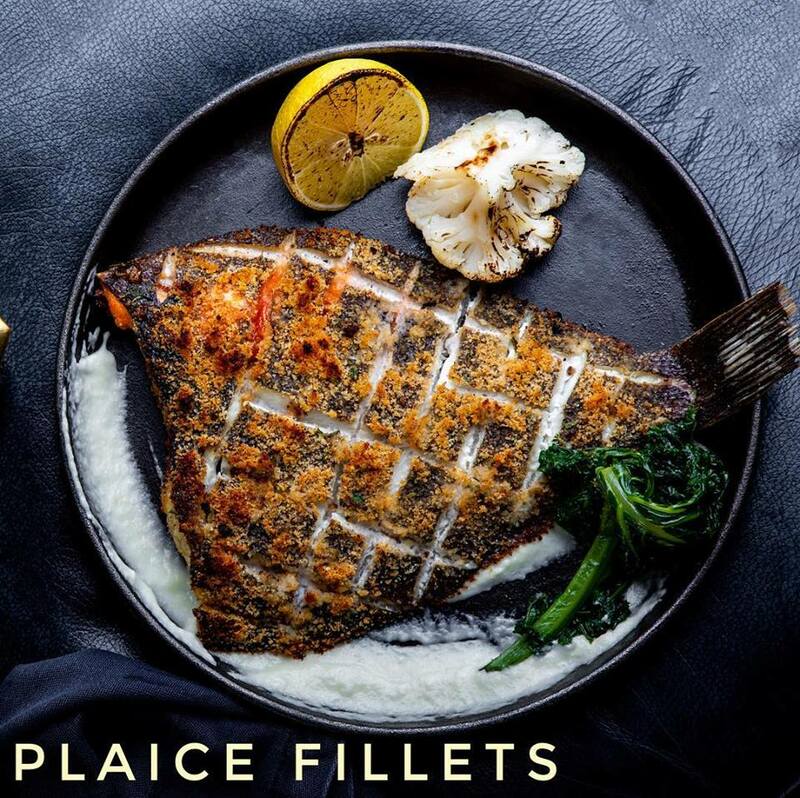 Shop our full range of White Fish here. 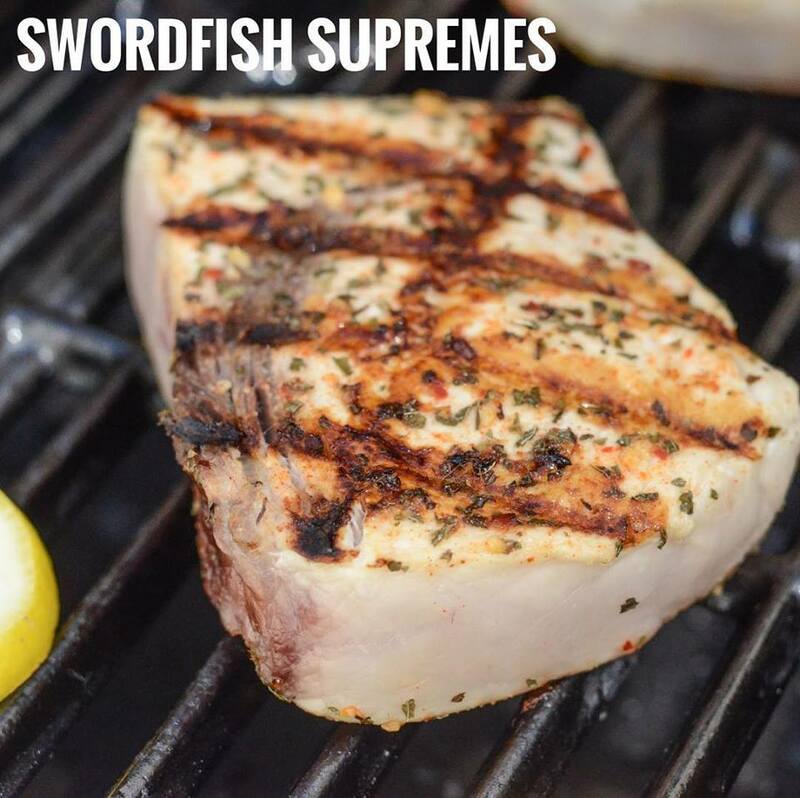 Skinned and boned, our meaty textured, wild caught Swordfish Supremes are perfect for grilling over the BBQ this Easter! Shop our Swordfish Supremes here. Supplied from our local farm in Lincolnshire our fresh whole Trout is conveniently cleaned and gutted so all that’s left to do is cook it! This superb freshwater fish is a fantastic adaptable yet affordable option. 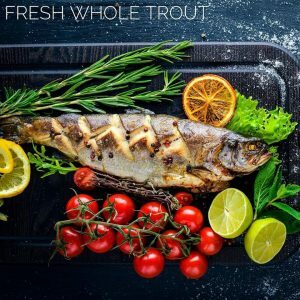 Shop our Whole Trout here.